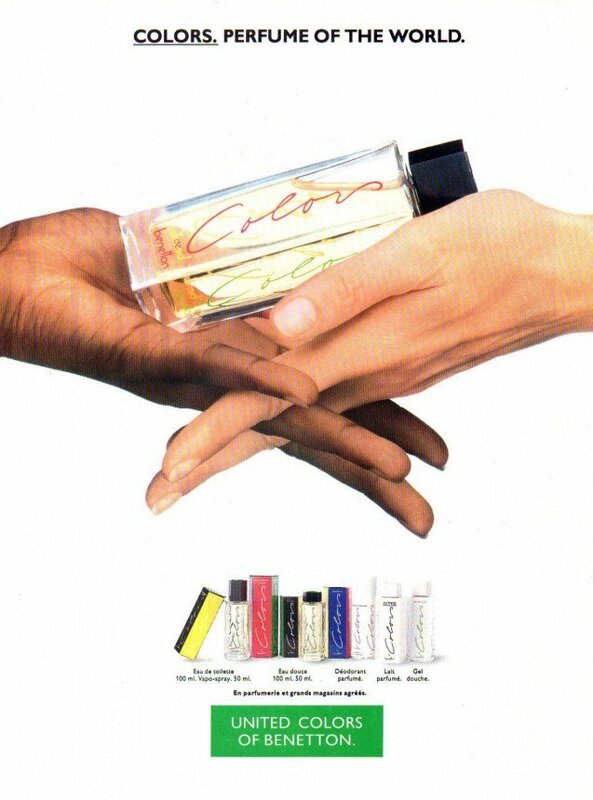 Colors de Benetton (Eau de Toilette) is a perfume by Benetton for women and was released in 1987. The scent is floral-spicy. It is still in production. Who knew that browsing online perfume discounters could be so great? Probably a lot of folks, but not me until I stumbled upon one. Idly I filled my basket with five inexpensive perfumes from houses I'd heard of. When they arrived, only one was a stinker. Not this. 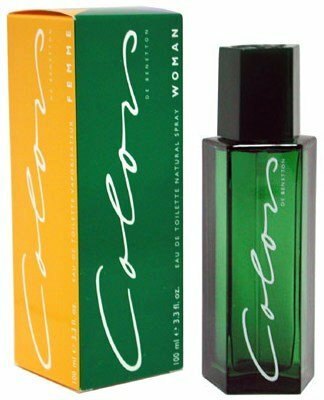 Colors is a beautiful perfume I would have paid a lot more for. It's a lovely oriental, more wearable in daytime than its sultry and hypnotic grand cousins. Here, classic oriental notes are given a freshness provided, no doubt, by the fruit, especially pineapple, yet I wouldn't think "fruit" when smelling this if I didn't know it was there. This accomplished perfume may become my "when in doubt, go to" scent. Its low price makes its a doubly welcome addition. Civet is more noticeable in the drydown, but for me it works. I wore this fragrance a lot when I was younger, and while it's smells alright, the civet note annoys me. (I suppose it's another example of my changing tastes.) Overall, the fragrance isn't particularly strong, but the civet note sticks out like a protruding nail to my nose. If I could remove that one note, I'd likely love this spicy floral fruity fragrance. 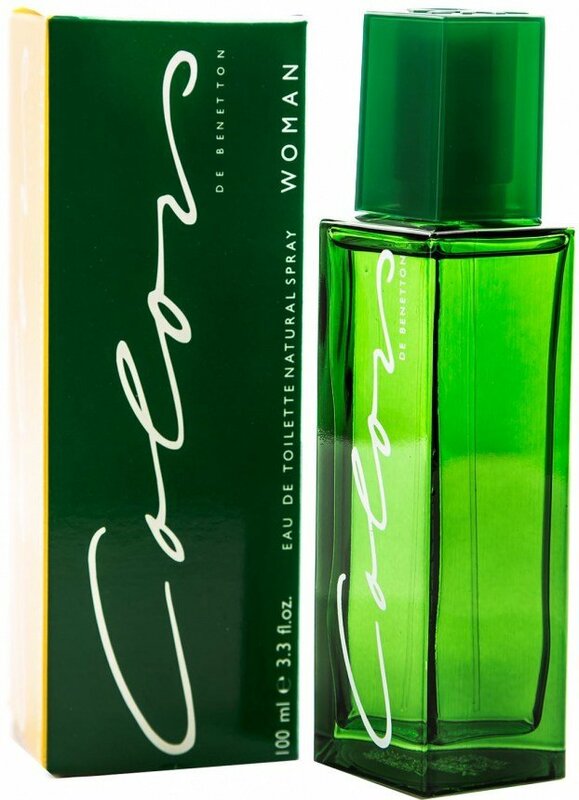 Write the first Review for Colors de Benetton (Eau de Toilette)!